Watch our videos to see what makes Potomac special. Think Potomac Might be the Right Fit for You? Learn about the admission process. Explore our curriculum and meet inspiring teachers. Learn about the connected community that sets Potomac apart. Check out Potomac athletics, offering 26 interscholastic sports. See how the arts enliven life at Potomac. 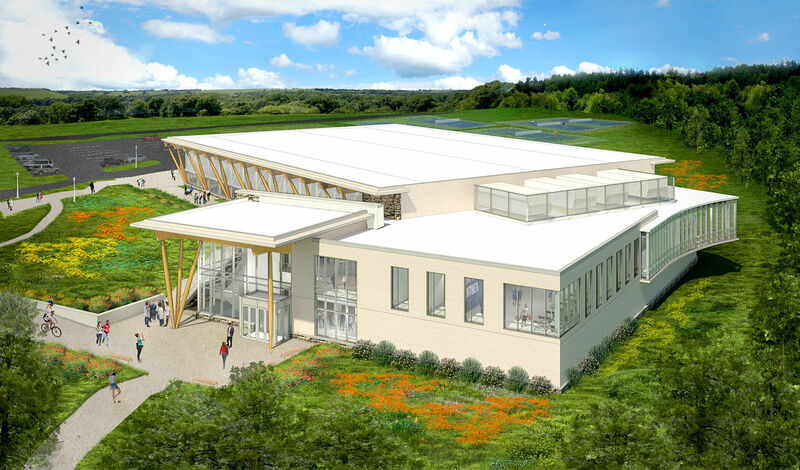 Our Center for Athletics and Community is coming soon! 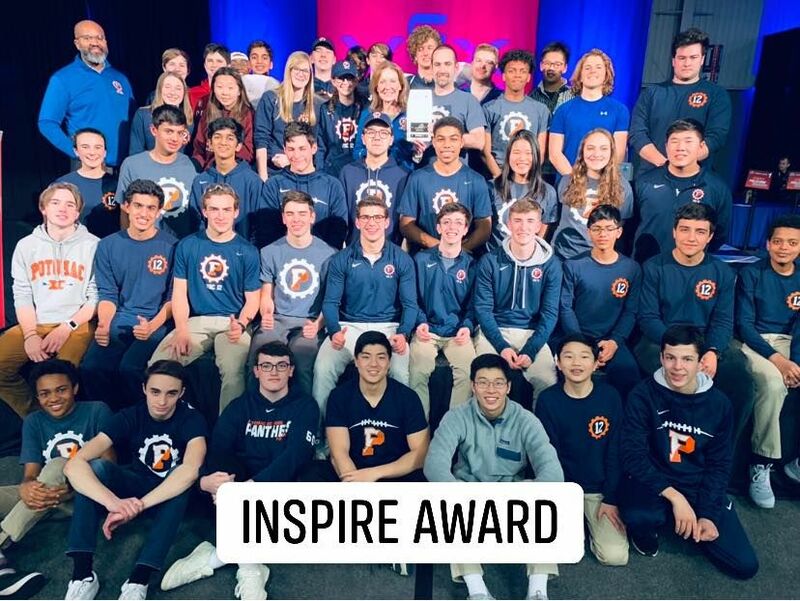 Congratulations to the incredible members of our Upper School robotics program! This past weekend, Potomac sent nine of out 12 teams (12A, 12E, 12F, 12G, 12H, 12J, 12M, 12N, and 12P) to the State Championship in Doswell – and rocked the event. Not a single Potomac team had a losing record! Rain was in the forecast for September 7 – the first Friday of the new academic year at The Potomac School – but sunny skies prevailed, allowing the school's traditional Opening Assembly to be held outdoors as planned. The annual ceremony includes a procession of seniors and kindergartners, remarks of welcome, and the presentation of Potomac's Excellent Teaching Award. This year, something special and entirely new was added to these traditions: a ceremonial groundbreaking for the school's Center for Athletics and Community. 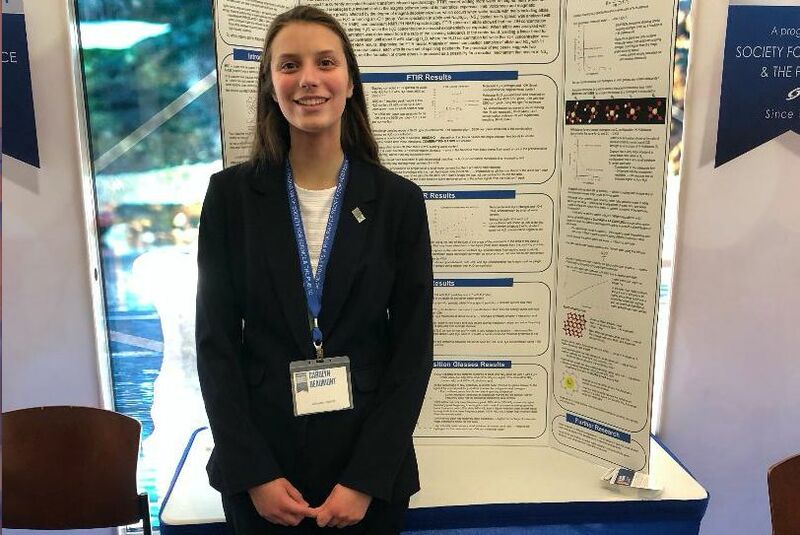 Potomac senior Carolyn Beaumont ranked fifth in the 78th Regeneron Science Talent Search, the nation's oldest and most prestigious science and mathematics competition for high school seniors. Her achievement, which comes with a $90,000 award, was announced on March 12 at a black-tie gala at the National Building Museum in Washington, DC. 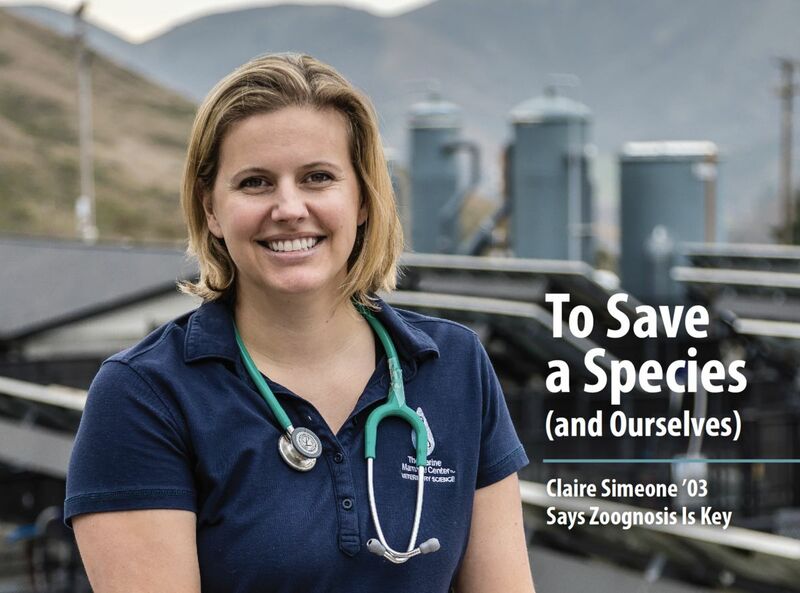 From the California coast to the Big Island of Hawaii and all the way to the TED-X stage in Vancouver, conservation medicine veterinarian Claire Simeone '03 promotes the welfare of endangered species. 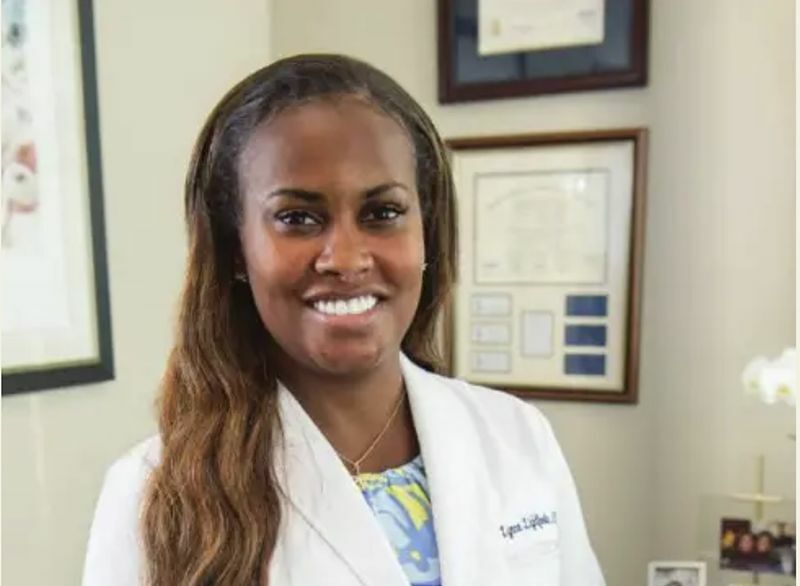 Lynne Lightfoot '91 practices medicine and mentorship with equal devotion, carrying on a family legacy of helping young women achieve their potential. 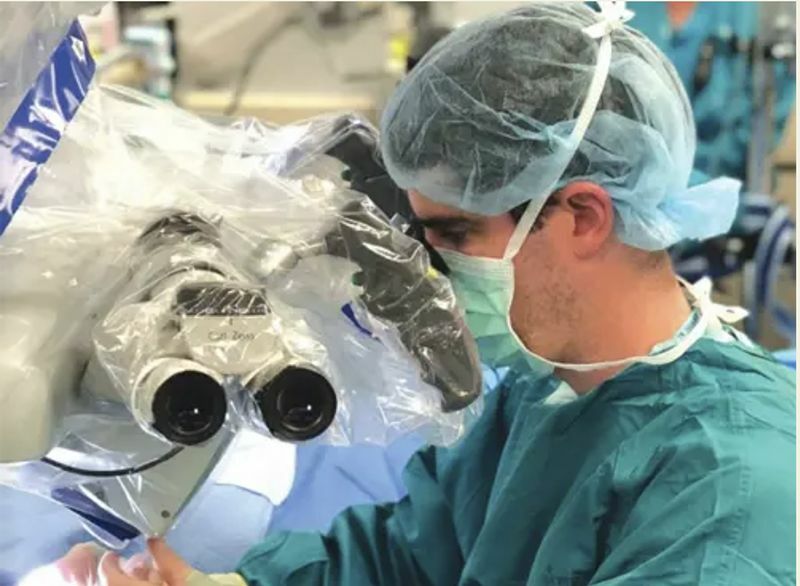 Brendan O'Connell '02, an expert in the rapidly evolving field of neurotology, performs life-changing surgeries that help patients of all ages overcome hearing loss.